Jeghetto and his wife Robin will be on the Steve Harvey Show! Home / Jeghetto and his wife Robin will be on the Steve Harvey Show! 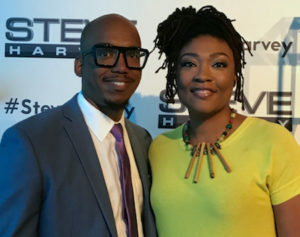 Tarish "Jeghetto" and his wife Robin will be on the Steve Harvey Show! More information to come soon, so stay tuned!